A Case for Irony. 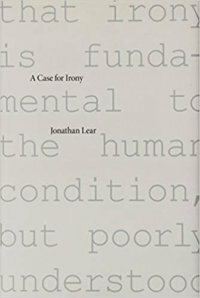 Jonathan Lear (Cambridge, MA: Harvard University Press, 2011). 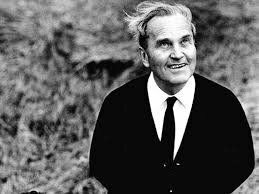 I will be focusing on the following questions: What is the place of these texts in the corpus of Patocka’s works? 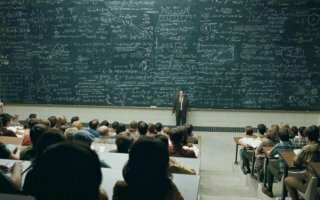 How do they fit into the overall context of his philosophical investigations, inspired essentially by Husserl’s phenomenology? 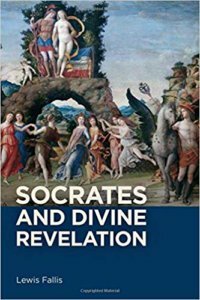 What is the message of his Socratic teaching for us today, at the beginning of the twenty-first century? 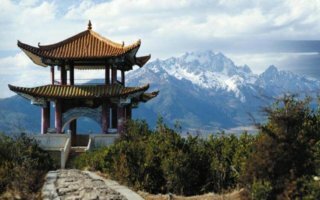 Thank-you Professor Cheng, the Lingnan University Office of Global Education, and the sponsors of this conference for inviting me to join you at this crucially important conference in this beautiful hotel. It is a great honour to come all the way from Canada to speak to you today. 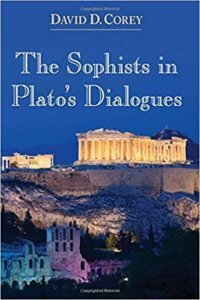 The Sophists in Plato's Dialogues. 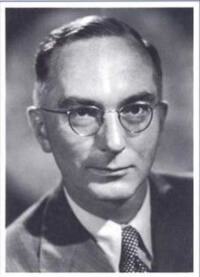 David D. Corey. Albany, NY: SUNY Press, 2015. Paperback, $85.00. 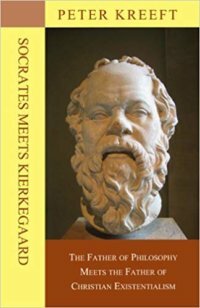 Socrates Meets Kierkegaard: The Father of Philosophy Meets the Father of Christian Existentialism. Peter Kreeft. South Bend, IN: St. Augustine's Press, 2014.